Roger Williams Park, located in the Elmwood Section of Providence, Rhode Island is home to three unique event venues on our grounds. These unique venues offer a grand event space to accommodate weddings, corporate and social events. 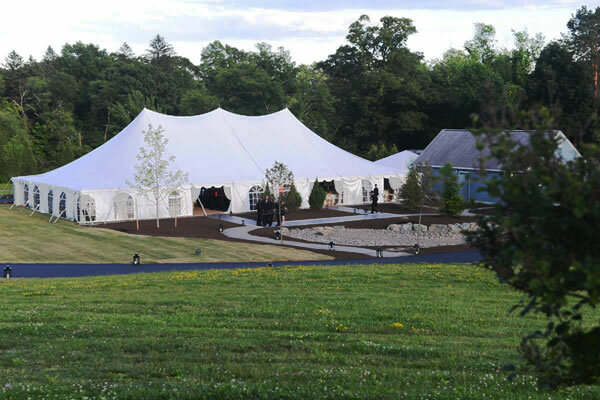 Host a grandiose event in the Casino, Botanical Center or the Tent Space located minutes away from Downtown Providence and on 427 acres of historic park space. Get started planning an event today! 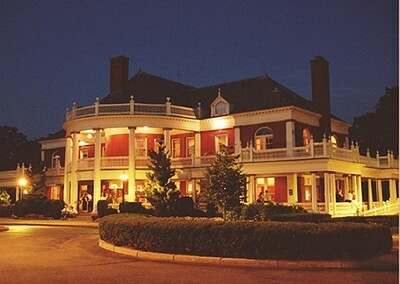 Built in 1896, the Casino at Roger Williams Park stands as a prime example of the importance of historic preservation. 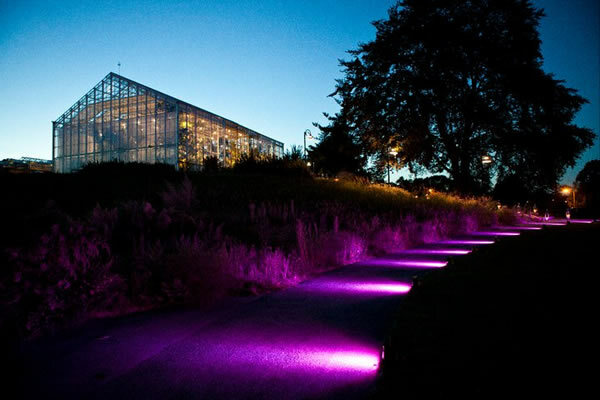 The Botanical Center was built in 2007 and with 23,000 square feet of greenhouse space, it is the largest indoor garden display in New England. The Tent Space has a beautiful water backdrop and a hard floor. This space expands our ability to house spectacular events on our gorgeous grounds in grand style.